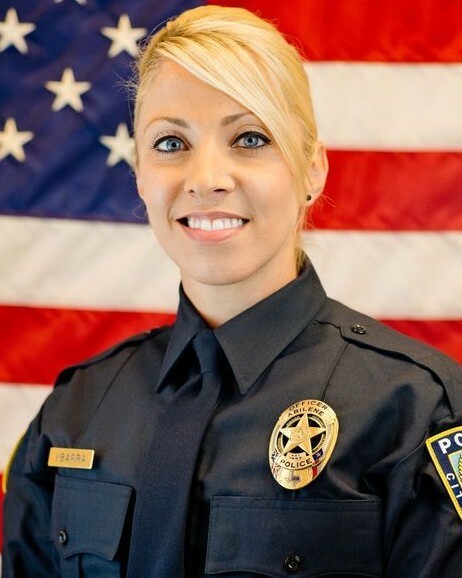 Detective Elise Ybarra was killed in a vehicle crash on I-20, outside of Abilene, when her department vehicle was struck by another car at approximately 6:15 pm. She and two other detectives were en route to Dallas to attend the Crimes Against Children Conference. They encountered slow traffic due to a previous wreck on the interstate. A few moments later a pickup truck struck the rear of their unmarked car, causing Detective Ybarra to suffer fatal injuries. The other two detectives were transported to a local hospital with non-life threatening injuries. 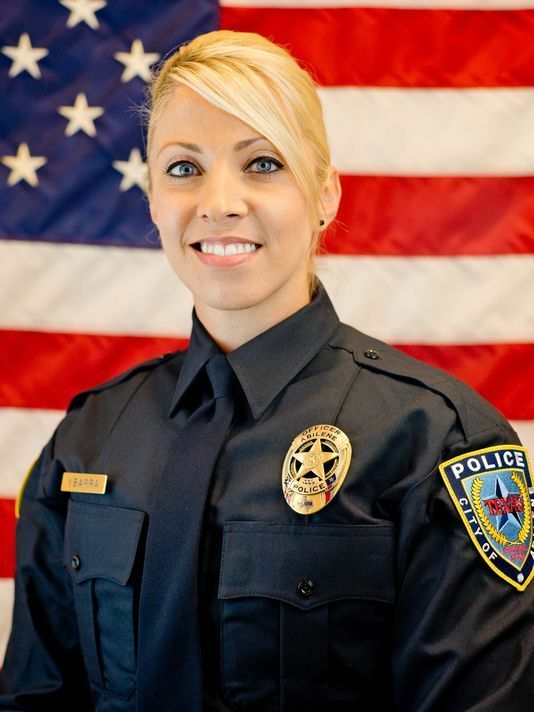 Detective Ybarra had served with the Abilene Police Department for three years and was assigned to the Special Victims Unit. She had previously served with the Sedalia, Missouri, Police Department. She is survived by her husband and 10-month-old daughter.